I am an Artist specializing in Screen-Printing, based in Ballarat. I have an educational background in both Fine Art and Graphic Design. 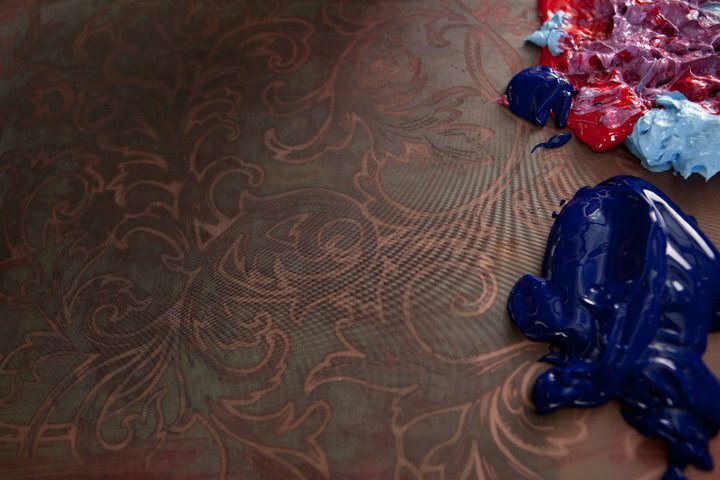 During my years of study I have developed a true passion for textiles, print and pattern. I have been using hand-cut stencils in my own art practice for over 8 years now – and upon discovering this method I have been hooked ever since. I am inspired by the pop art movement and learning about Andy Warhol in Art School led me onto further study in Screen-Printing. 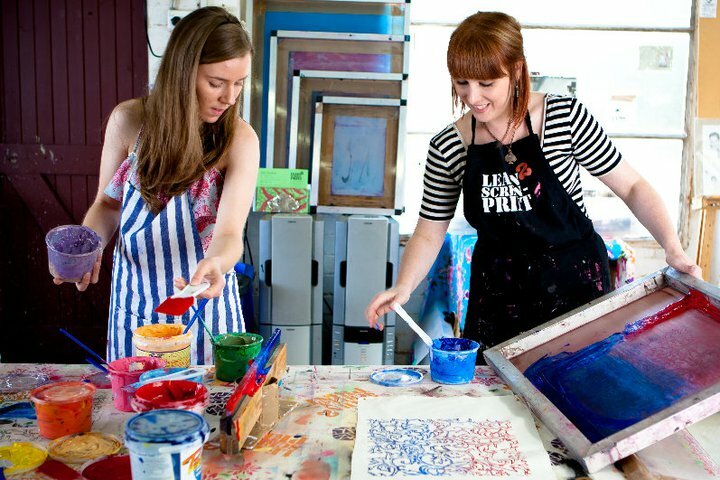 I have been a Screen-Printer since 2007 and I have worked for Brisbane based Eco Textile Design label Thea and Sami. I can-not express how valuable work placement / industry experience is for students during their tertiary studies. While working for Thea I learnt a great deal of practical hands on skills to further my career as an artist and designer. After graduation from my Bachelor of Design, the economic crisis of 2009 hit. It affected my chances of landing a job as a junior graphic designer. I knew that after completion of all of my study that I had alot of skills to offer the world, but no one was giving me a chance. It was only until reading the book: “Kick Start Your Dream Business” by Romanus Wolter that it became clear to me that I can actually run a business of my very own. Reading this book has dramatically changed my outlook on life and led me to follow my dreams. 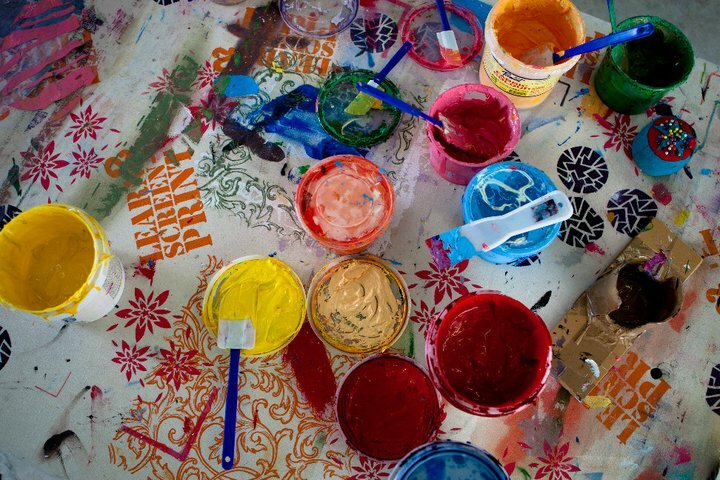 I only hope that I can inspire others to do the same… If you are interested in learning to screen-print with me, please visit my website link.